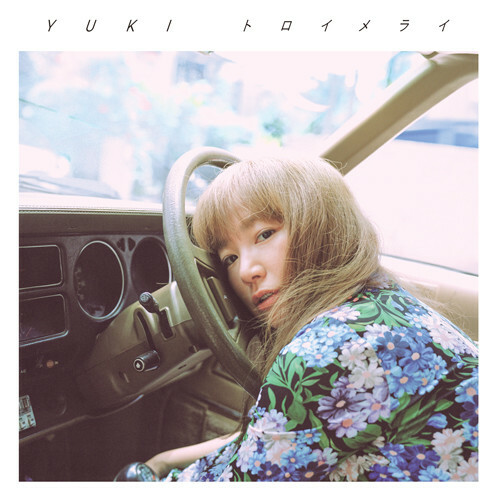 On September 19, YUKI will release her new single, “Träumerei.” The song serves as the theme song for the movie “Coffee ga Samenai Uchi ni”, which opens in theaters on September 21. YUKI wrote lyrics for “Träumerei” after reading the Kawaguchi Toshikazu novel that the movie is based on, as well as watching the movie. She also co-produced the song. The music video for “Träumerei” was recently released. It features YUKI enjoying a simple life, enjoying things like nature scenes as she drives through the countryside. Check it out below, along with more information on her single!